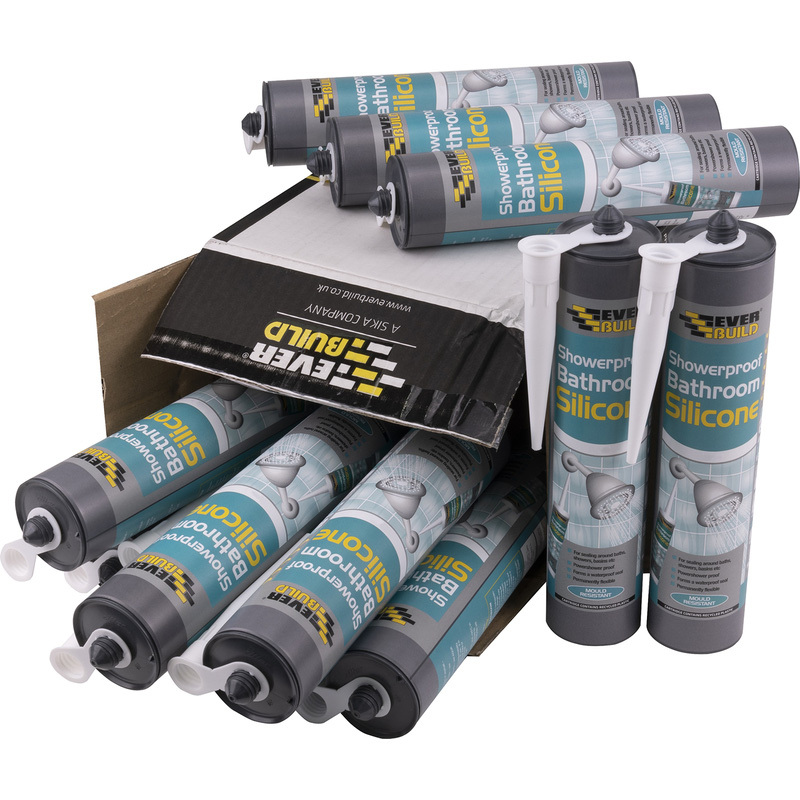 A mid modulus sanitary and shower silicone sealant that adheres to most smooth and non-porous materials. Contains a powerful anti-fungal compound to prevent mould growth in areas of high humidity. Forms a permanently flexible rubber seal.